Small and midsized companies are always looking for ways to streamline operations, improve efficiency and get the most out of their overhead dollars. 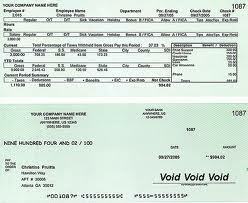 One area where there are a couple of options worth researching is within the back office payroll function. Many owners and managers spend far too much time managing this process, when they could be focusing their efforts on more important things like setting goals and growing their business. Therefore we thought we would help you along by providing some of the pros and cons of each option.